Our bread and butter is working with local businesses like yours to make great local marketing attainable. 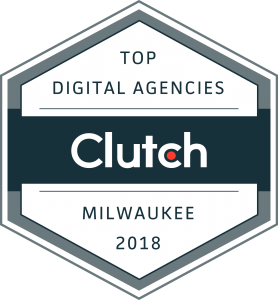 One of our main specialties is local SEO and we’re the best at it in Milwaukee. We can help you with anything from getting more online reviews to email marketing, but where we really surpass others is our level of expertise and our system to get results. Because at the end of the day, if we don’t get you results, nothing matters. View our local SEO packages and pricing here or check out some of our case studies. If you’re ready to take the next step, get in touch by contacting us here. Since working with Bite Sized Media, I've seen a 30% rise in traffic and have gotten more leads from Google searches. Easy to work with, smart, and reasonably priced. Rachel's knowledge of SEO and her ability to work closely with Cultivate has been a huge help to our clients.